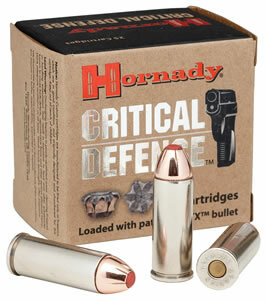 Unaffected by thick and heavy clothing, the 45 gr. FTX bullet delivers superior controlled expansion and terminal ballistics comparable to the 380 Auto Critical Defense load. 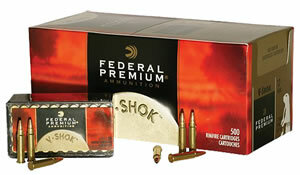 It offers superb accuracy and devastating terminal performance in a rifle. 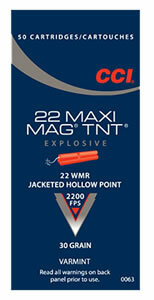 I own a Black Widow and I presently carry the mag Hollow point it my weapon. 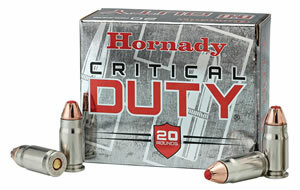 When I go into dealers for the critical defense ammo, they tell me they are out of stock. 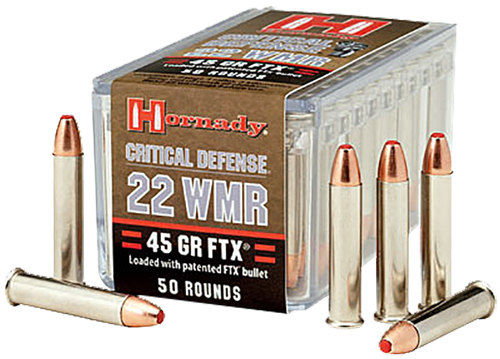 This tells me, the new 22 mag, flex tip, 45 gr, Hornady is a top seller and I can't wait until I purchase a box and get to my local gun range to try them out. I will follow up when I get my hands on a box.